When it comes to heating systems, there will always be a certain amount of risk involved. 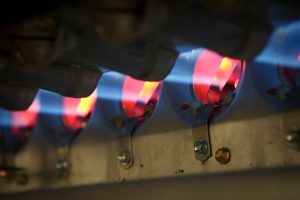 After all, high temperatures can be dangerous in any application, whether it’s in a natural gas furnace or on the stove top. Late winter tends to see more furnace and heater repair calls than other times of the year. Most homes have been running their heaters nonstop for months, and all of that wear and tear can add up. This is especially true in the case of older heating systems, which may be experiencing more problems than less worn systems at the end of heating season. 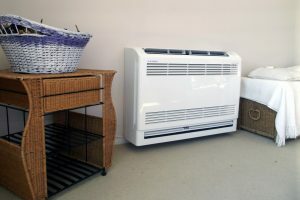 The weather is still far too cold to go without a heater, especially at night when temperatures really drop. The good news is that a number of heating repair services can be found in the area, giving homeowners options when it comes to getting the issue resolved. But which company makes for the best fit? Ultimately, only the homeowner can answer that question. 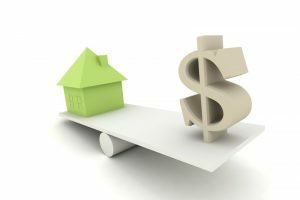 However, there are some firm guidelines that can help point smart homeowners in the direction of a high-quality service. Three of the most important can be found below. When Is Heating Replacement Preferable to Heating Repair? In the heart of winter, a heater breakdown can be a real emergency. Homes with malfunctioning heaters need to get them taken care of quickly, before the indoor temperature drops too low, and any heating contractor worth its salt will do so with all deliberate speed. But older heaters that run into trouble raise a difficult question: is it better to spend the money on repairs? Or would that money be better spent on a new heater instead of wasted on the old one? At the end of the day, only the homeowner can make the decision to repair a faulty heater or replace it. There are, however, several key factors that can make that decision a lot easier. 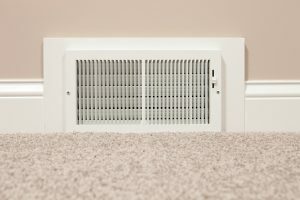 Posted in Heating | Comments Off on When Is Heating Replacement Preferable to Heating Repair? New properties usually don’t start construction until the spring, when the weather is more pleasant and work can be conducted without delays caused by snow or cold temperatures. But such projects are usually in the planning stages at this point of the year, and when it comes to new structures in this part of the world, a reliable HVAC system is absolutely necessary for the building to stay safe and comfortable. For that, you need the services of a quality HVAC contractor: someone who knows how to work with a larger construction team, and who can install the right system for the space regardless of the circumstances. There are a number of companies in the area which can serve as HVAC contractors, but it pays to find the right service for the job in question instead of relying on someone less suitable. There are several qualities to look for in an HVAC contractor, which can include the following. Residences require periodic maintenance, repairs, and replacement services for their heating and air conditioning systems. 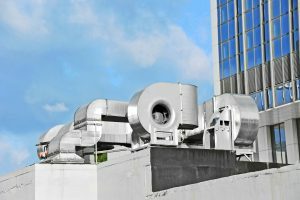 The same holds true for commercial HVAC services, and indeed, commercial properties such as retail outlets and office buildings rely on quality HVAC systems even more than residences do in many ways. For office managers and business owners in the area, it’s very important to find a commercial HVAC service to treat such systems, especially with winter coming on. 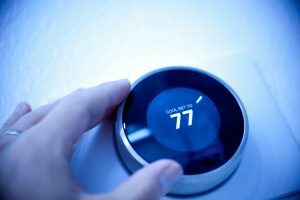 Heating systems encounter trouble every winter, and prudent homeowners shouldn’t delay when their system refuses to function in the middle of the freezing cold. Low temperatures dominate the weather this time of year in the Scarsdale, NY area, and the longer one waits to address a heating issue, the colder and less comfortable the home becomes. The sooner the issue gets resolved, the better.